We’ve have got some amazing things in at the store! I am going to try and link y’all up with some You Tube videos to help give you ideas on how to use these products as well. It’s fun just to say that, but it is a wonderful paint. The colors are so vibrant and the brush is nice and thin so you can do some fantantic detail work with it. See the video here: Smooch video and you can purchase it here. Next up, we have Tsukineko’s Fireworks Spray. This stuff is so cool as you can use it on glossy AND dark papers! I love that! Check out the video here and the spray are in stock here. Also, we have Goosebumps that is mentioned in the video that you can find here as well. For anyone who’s tried them, Copics are an amazing marker but it does take some time to learn how to use them to their full potential. 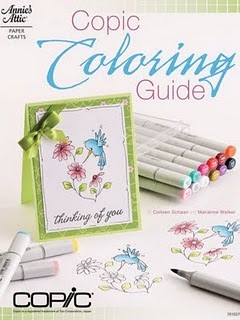 Here is a great little tutorial by Debbie Hodge who walks you through the colouring of a Love Bug. Enjoy! Classroom Wednesdays: Circle Punch Flowers! Classroom Wednesdays: A Sweet Heart! 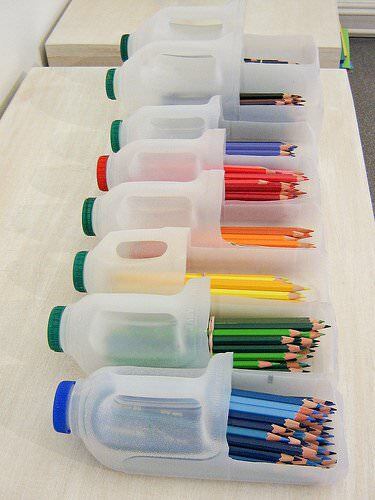 I adore the 3D aspect of this! And it’s not difficult at all! All you have to do is check out GCD Studios blog and see the step by step tutorial to find out the secret behind this sweet heart. Enjoy! Isn’t this garland sweet? 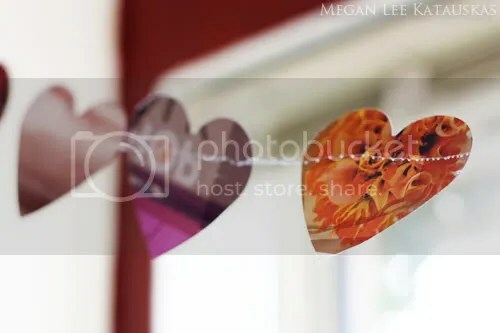 Put a little love in your heart and hang some of these in a sunny window. It’s sure to brighten your day! 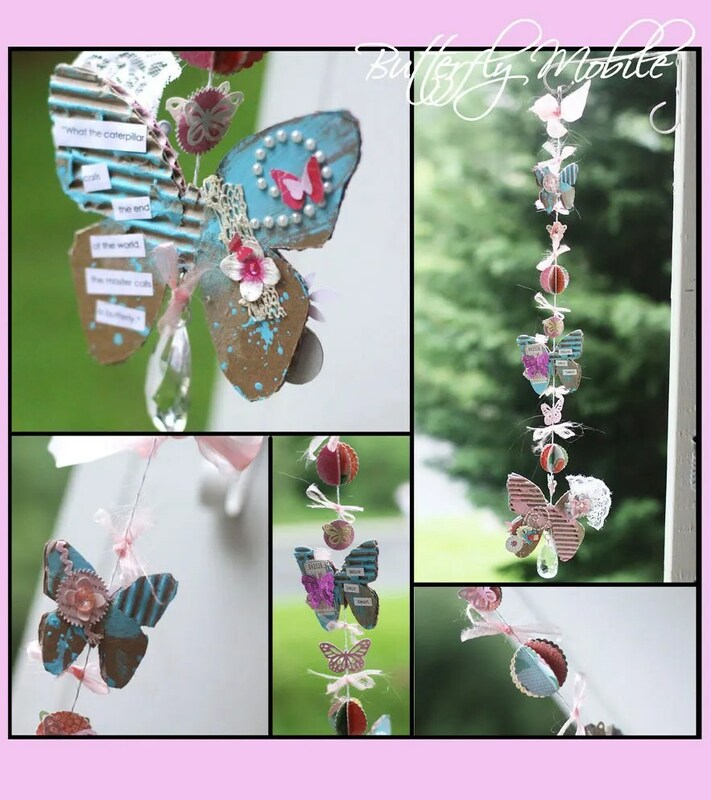 Visit Oh So Crafty for the how to.